Public policies should not embrace risk management tools that cement the current ecological and economically unsustainable agri-food system, Greenpeace’s food and agriculture director Marco Contiero told EURACTIV.com. Contiero explained that only by promoting innovative farming structures such as reconnecting crops and animal farming, adopting agro-ecological practices that do not rely on chemical inputs and producing feed on-farm, will rescue farmers from the dead-end path they have been forced on. 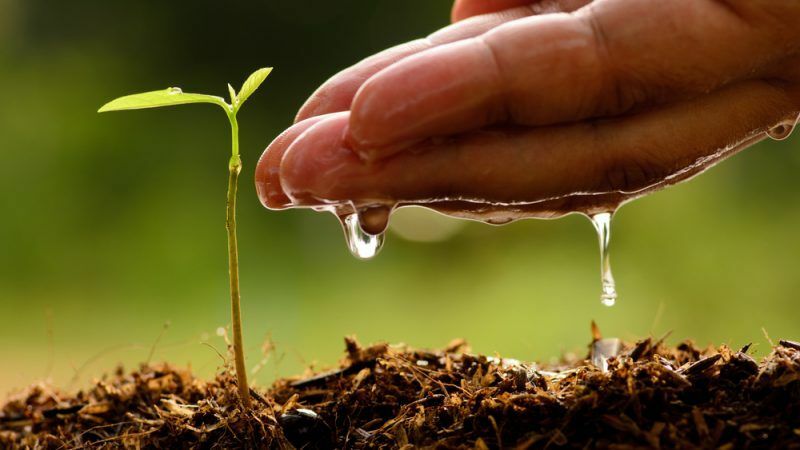 “Public policies spending public money should encourage the adoption of ecological farming systems, putting diversity, not uniformity, at the centre of their business, increasing resilience against climate shocks, pests and diseases, as well as market volatility,” he said. He said the widely adopted “productivist approach”, characterised by ever-increasing specialisation and intensification of farms and driven by public policies, primarily the CAP, has led to the loss of millions of European farms in the past decade and the concentration of land in the hands of a few big landowners. “Farmers pushed into highly specialised systems are faced with higher levels of volatility,” Contiero said. Faced with price volatility and climate change, which has a direct impact on production, EU farmers are calling for a stable post-2020 Common Agricultural Policy (CAP) encouraging investments through minimizing the risks. 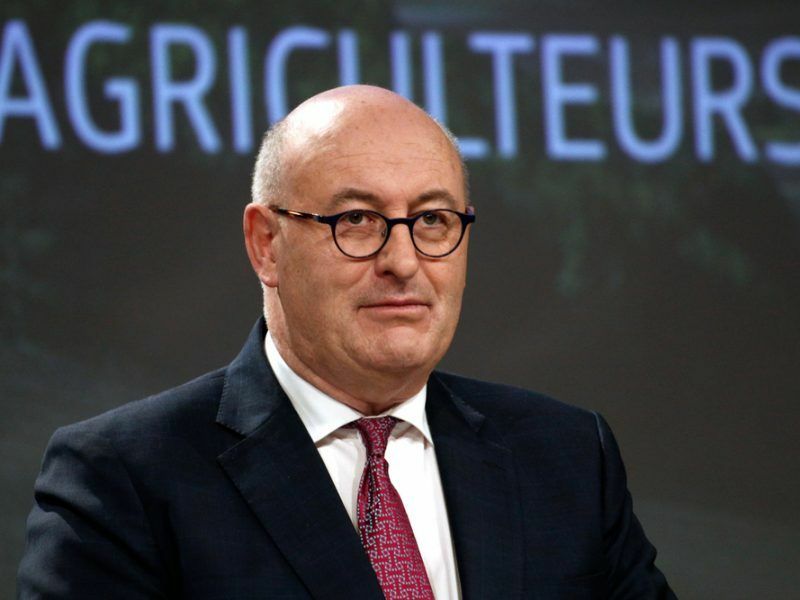 In an interview with EURACTIV, EU Agriculture Commissioner Phil Hogan stressed that farming “will never be entirely risk-free”. In its communication last November on the future of food and farming, the EU executive admitted there was a lack of awareness and knowledge about the current risk management tools that can be used by the farmers. 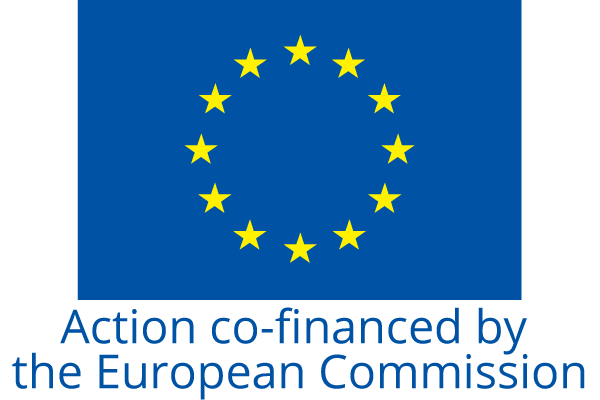 For this reason, the Commission plans to set up a permanent EU-level platform on risk management aiming to boost an exchange of experiences and best practices from the different interested parties such as farmers, public authorities and stakeholders. “Any measure to inform and motivate farmers on risk management measures, irrespective if they were common CMO based or individual farming business actions, are welcome. We have supported the role of the voluntary risk management measures application within the second pillar, national/regional rural development plans,” told EURACTIV Copa-Cogeca Secretary-General Pekka Pesonen. For young farmers, among the most significant barriers to investing in agriculture are access to land and credit. Both of these are affected by national taxation and land transfer laws, but that doesn’t mean more can’t be done at EU level to facilitate access to land and credit for young farmers. Without the assurance of long-term land-use, you cannot farm. Without credit you don’t have the necessary boost to get your business up and running or develop it so it stands strong for the future,” told EURACTIV Jannes Maes, President of the European Council of Young Farmers (CEJA). In an effort to speed up generational renewal in the sector, Hogan recently said that young farmers would need to have a “particular place” in the post-2020 CAP, by providing them with additional incentives. “We must realise that agriculture, with its low returns on investment, works with investments over decades and even generations. This means that young farmers can struggle to plan ahead in a world where there are fast-changing consumer patterns and unstable short-term political frameworks,” Maes added. “Basically attracting young, ambitious, often well-educated, farmers to agriculture is the best assurance that EU-agriculture will move forward and continue innovating in areas such as economic development, environmental progress and social inclusion,” he concluded.